The Mistral contract endgame may in fact be upon us. But some major players have warned (more than once) of a protracted negotiating process. 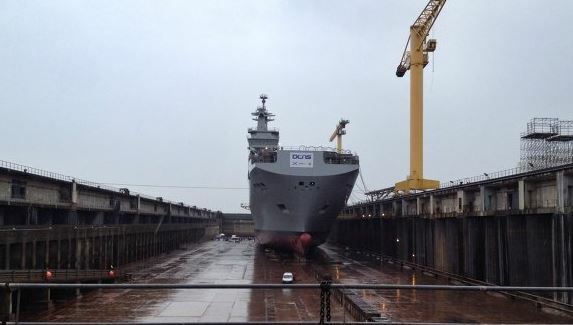 Kommersant reports Rosoboroneksport and DCNS signed a “contract” on June 10 for the first two Mistral units, according to a source familiar with the course of negotiations. After meeting President Medvedev at the G8 summit on May 26, French President Sarkozy said a “contract” would be signed in 15 days [that would have been June 10]. Now Sarkozy also said in late May that a Mistral “contract” would be signed on June 21 when Prime Minister Putin visits France. Kommersant suggests this could be an official unveiling of whatever was signed on June 10. But an RF government source said this isn’t planned, according to ITAR-TASS. As for the terms and price . 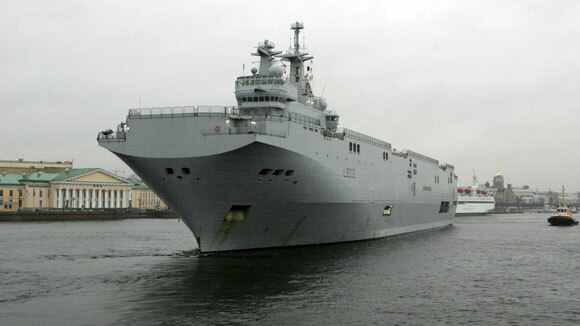 . . the Russians were insisting that the Mistral come equipped with the SENIT 9 tactical combat information system and licensed rights for €980 million, but the French were saying no such tech transfer for €1.15 billion. Also according to this story, the French don’t intend to provide SIC-21 in the Mistral package. In contrast to Kommersant, RIA Novosti says what was signed last week was no more than a “protocol of intent” to sign a “contract.” The news agency said the date and place for the “contract” signing remains up in the air, but it could be the international naval exhibition in St. Petersburg from June 29 to July 3. It also says the price will be between €1 and €1.2 billion, and the French military still opposes giving SENIT 9 to Russia. It’s also not excluded that perhaps some involved want the deal itself, commissions, bribes, and kickbacks, more than they want the ships.